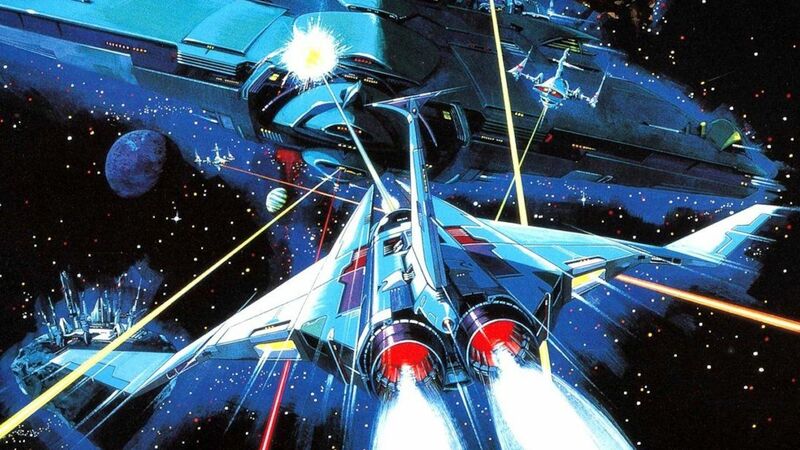 Konami has announced that Konami Anniversary Collection: Arcade Classics will release on Nintendo Switch next month, starting the company’s 50th anniversary celebrations with eight arcade masterpieces. This digital-only collection will contain Scramble (1981), Nemesis (Gradius) (1985), TwinBee (1985, Japan-exclusive), Life Force (Salamander) (1986), Typhoon (A-JAX) (1987), Haunted Castle (1988), Thunder Cross (1988), and Vulcan Venture (Gradius II) (1988). The games will be enhanced with unspecified “modern features,” and will come with a bonus eBook that has hand-drawn sketches and concept design sheets, hand-written scores of several original game music, and behind-the-scenes stories from designers and programmers. “Konami welcomes everyone, from those who were glued to their CRT TVs or the arcade machines back in the day to first-time players, to enjoy a part of our history,” Konami explains. Konami Anniversary Collection: Arcade Classics will release on the Nintendo eShop for Nintendo Switch worldwide on April 18th, priced at $19.99.